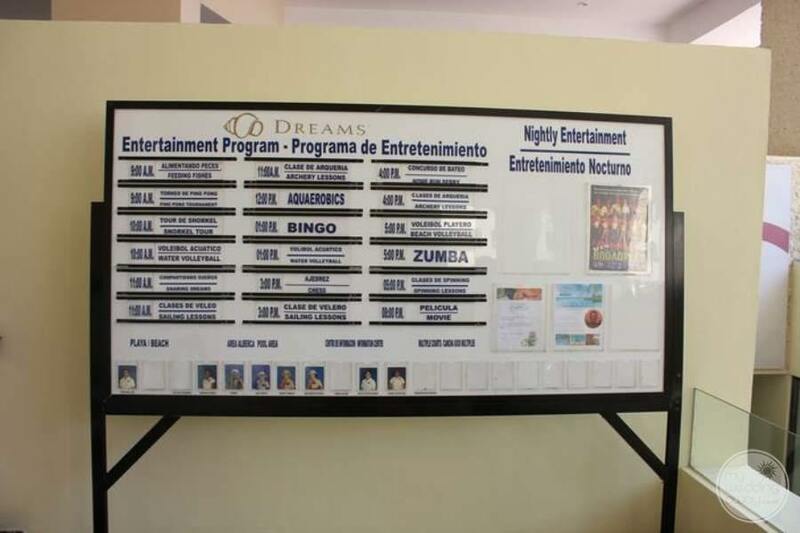 Ideal for: Couples looking for a well-known resort chain that will provide an incredible experience for everyone on your guest list. 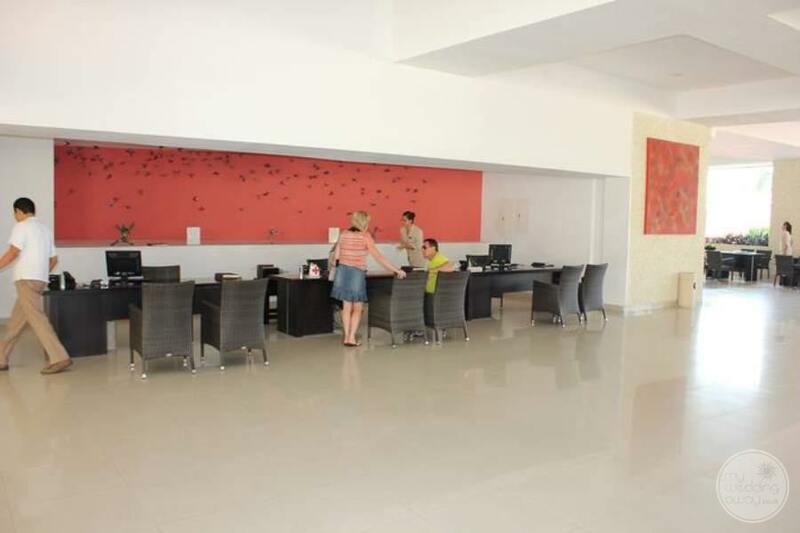 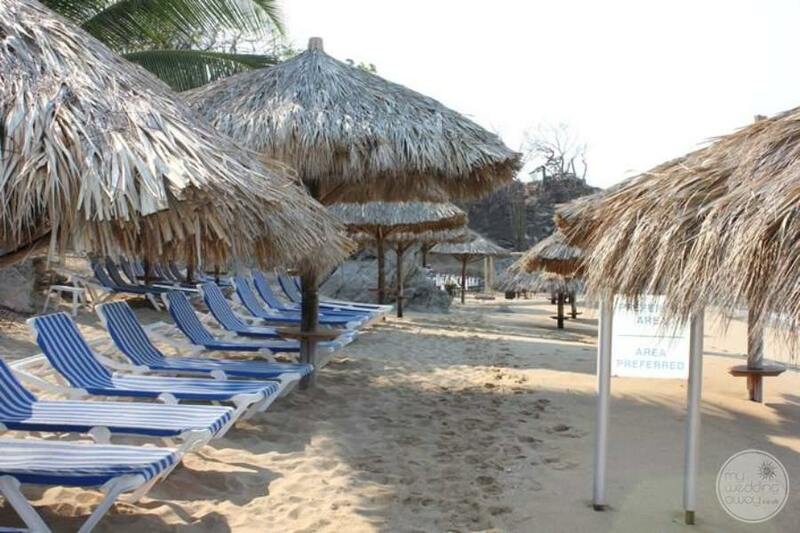 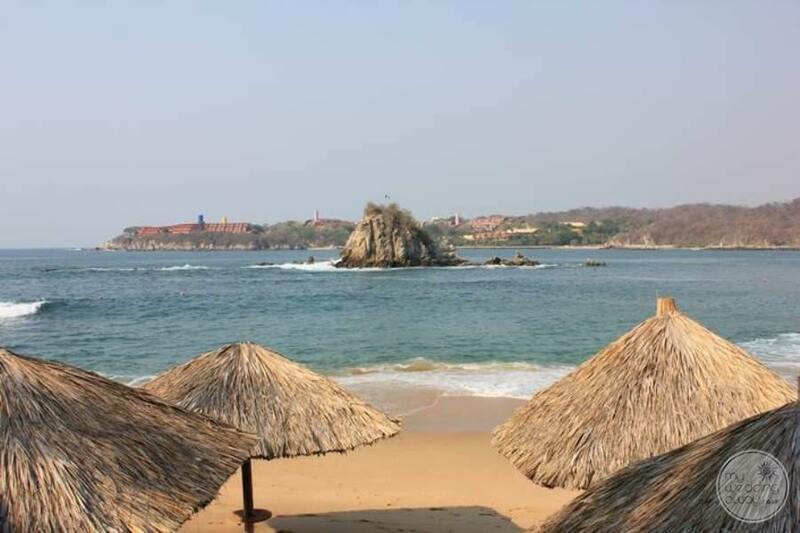 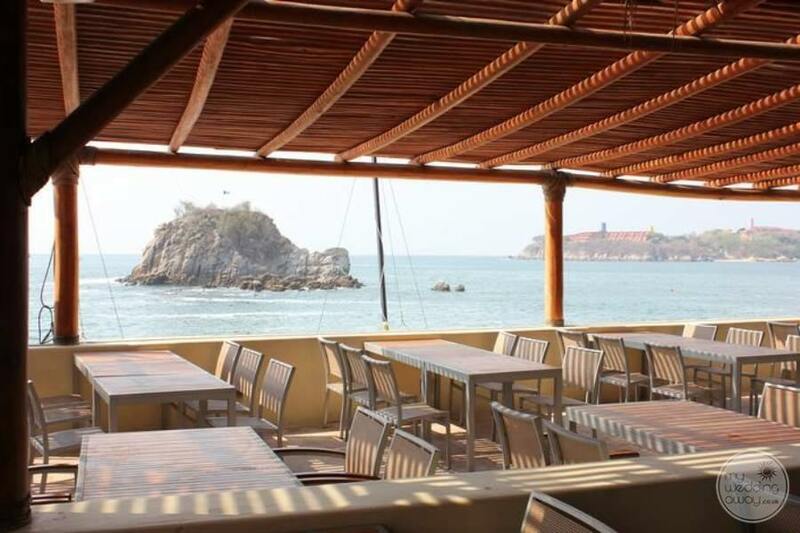 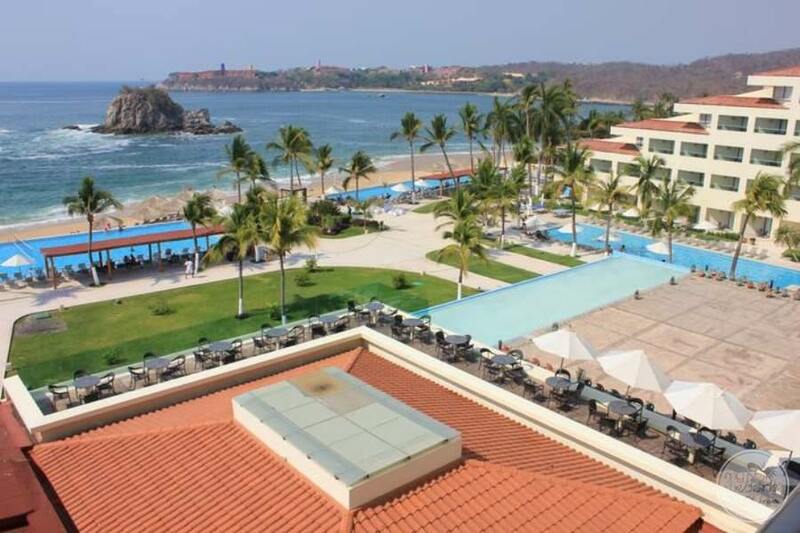 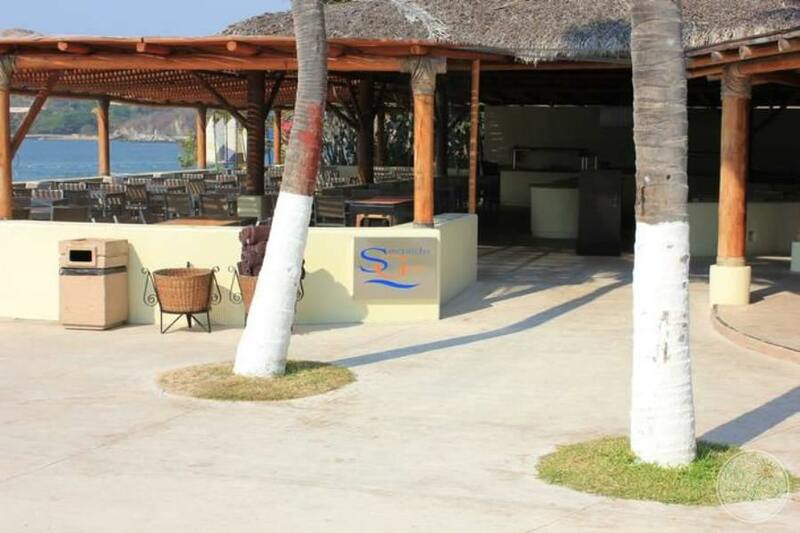 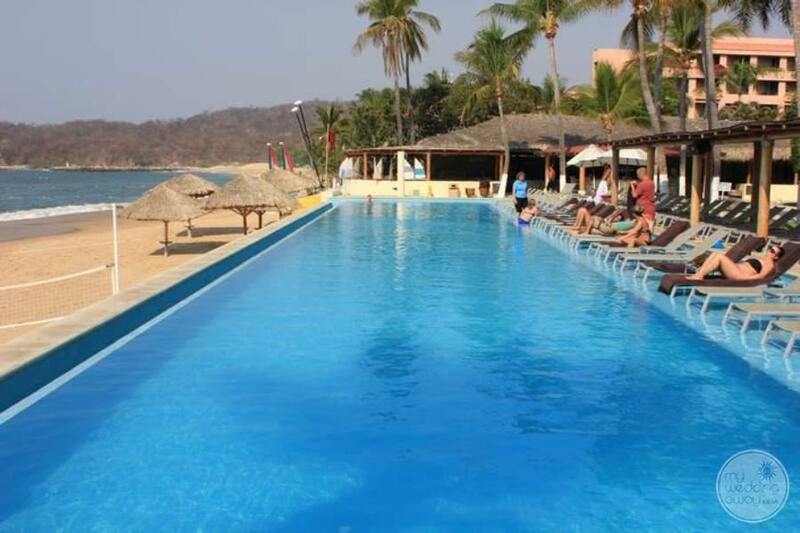 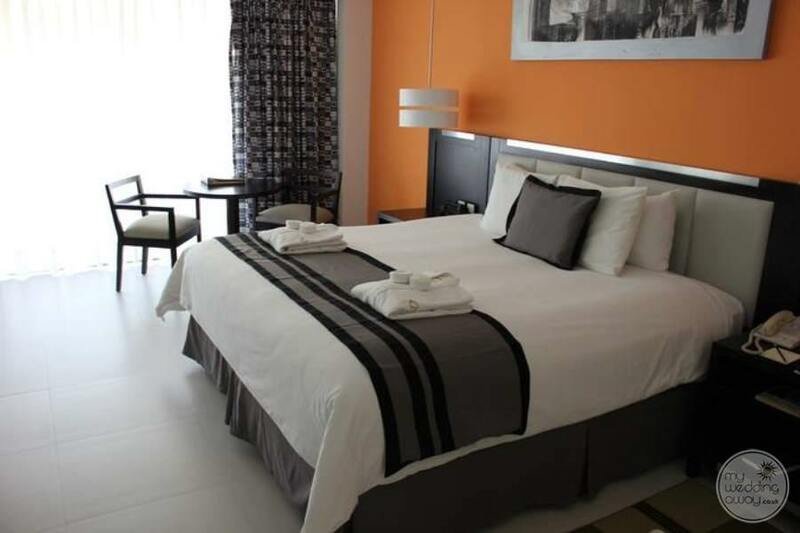 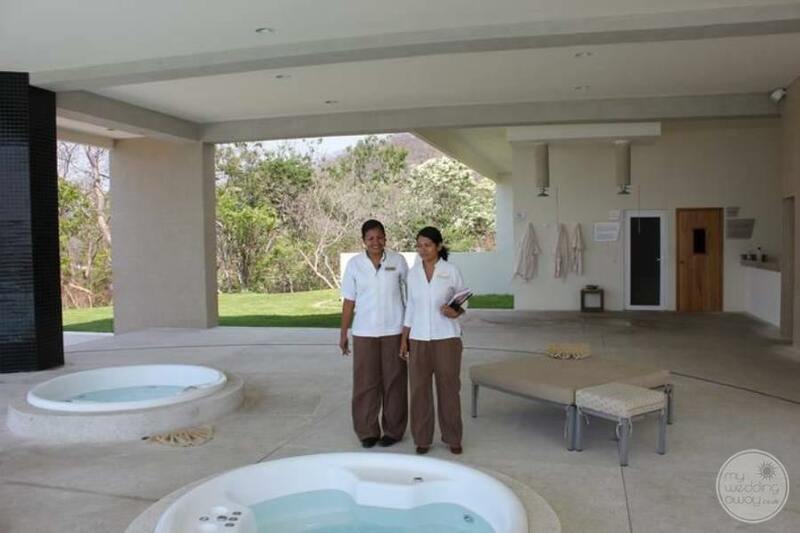 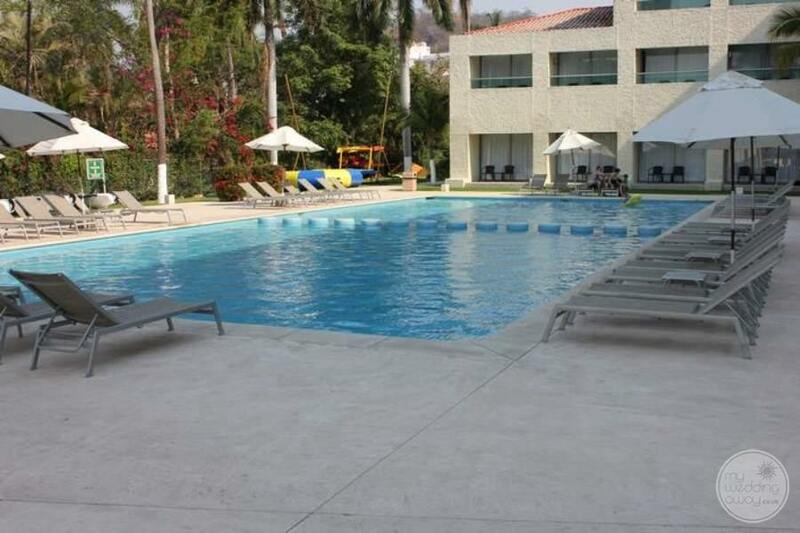 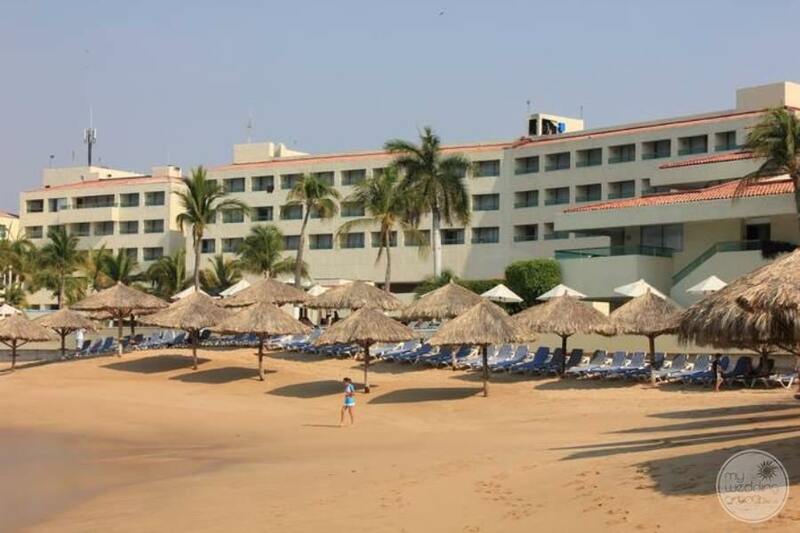 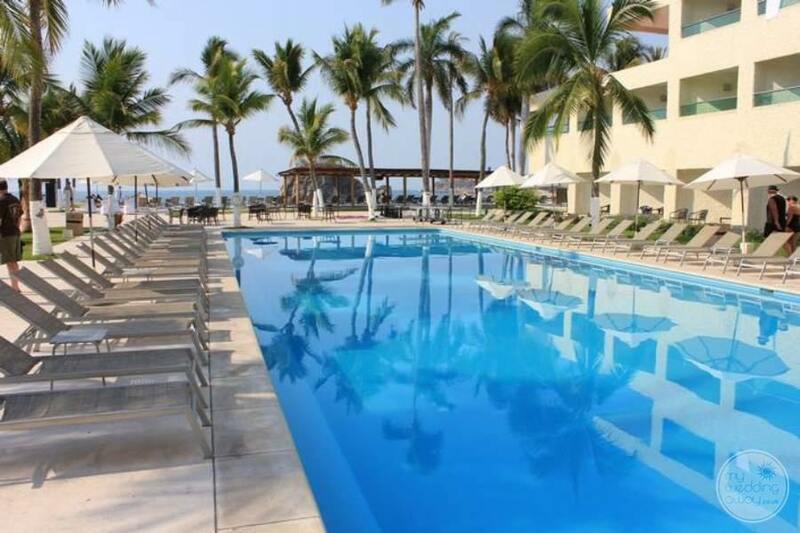 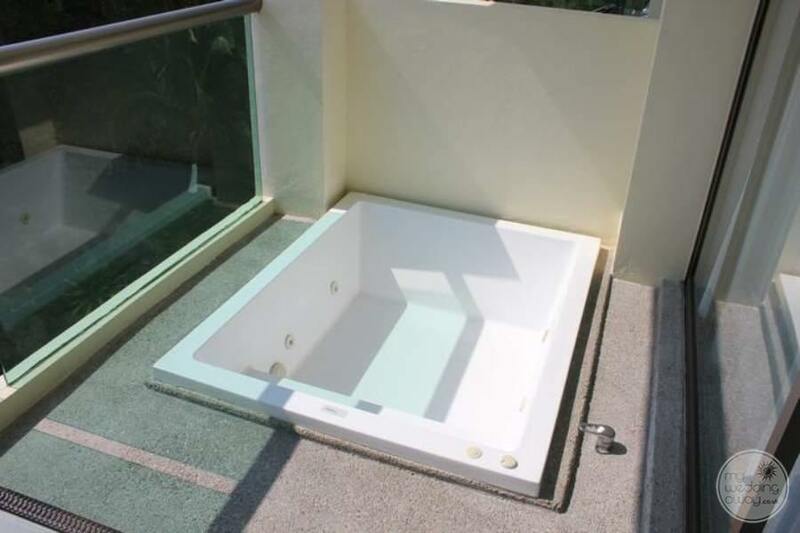 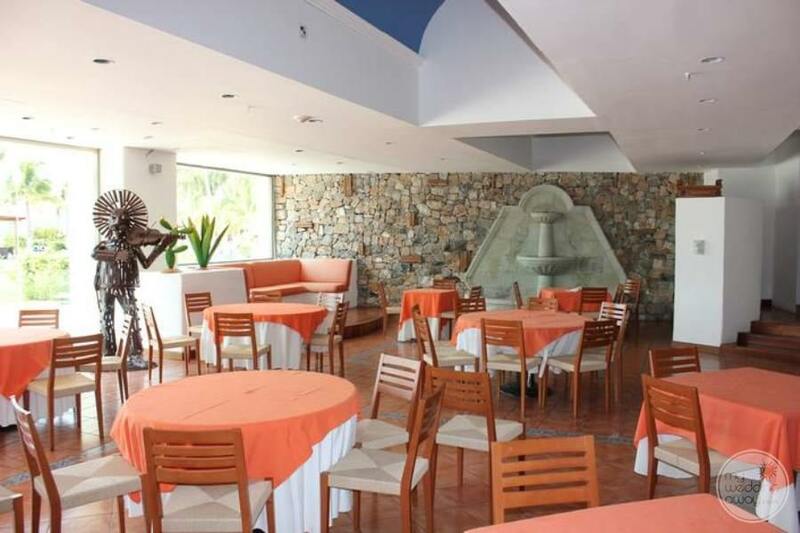 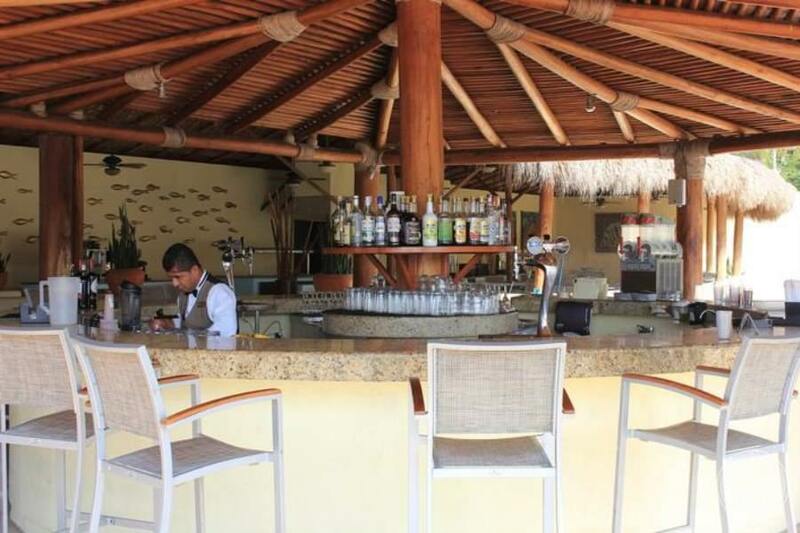 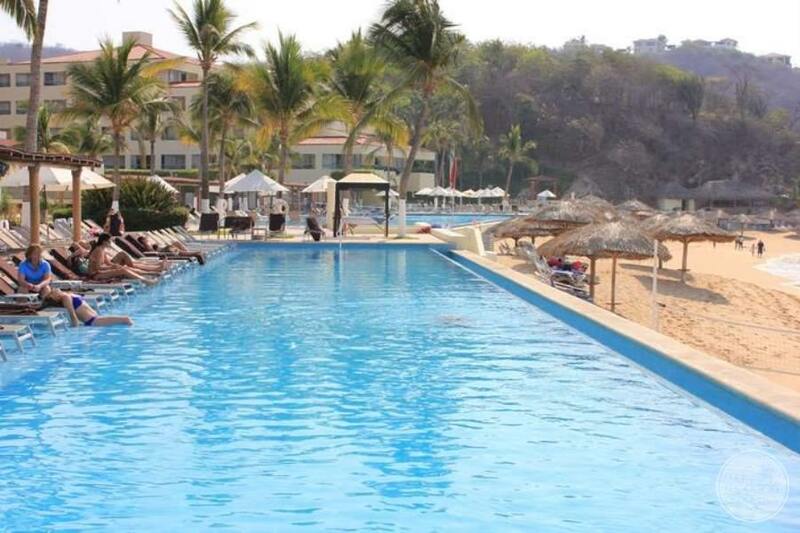 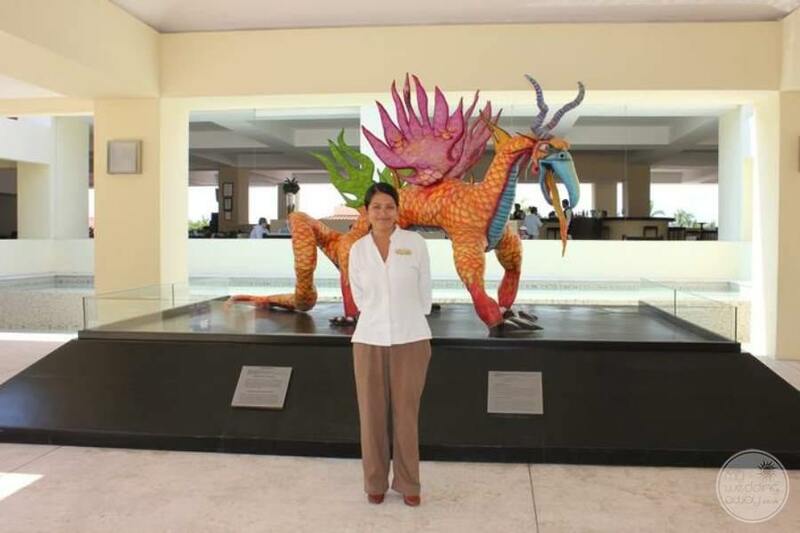 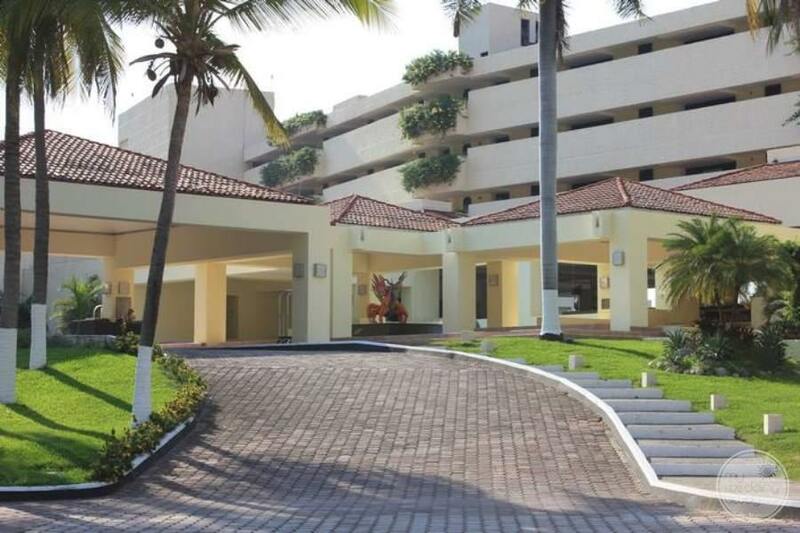 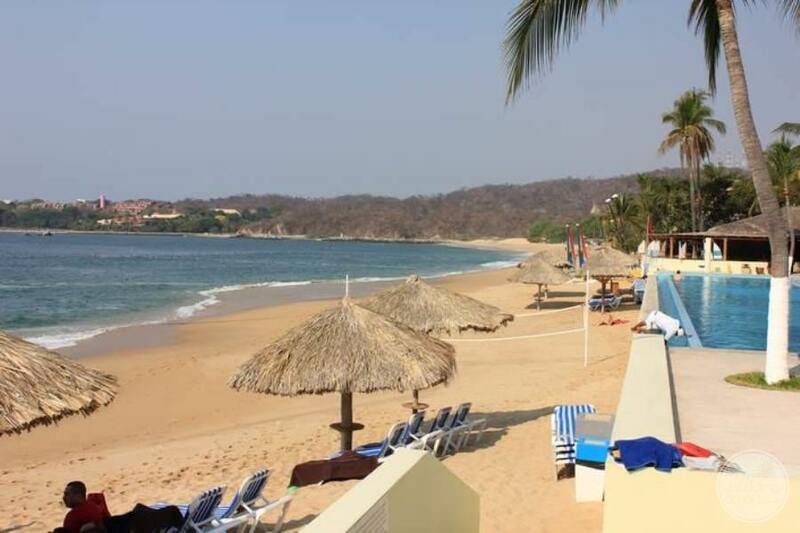 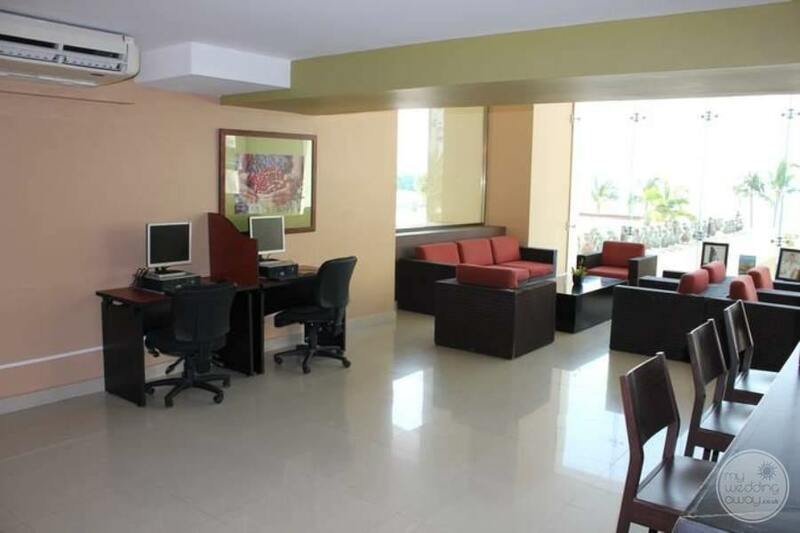 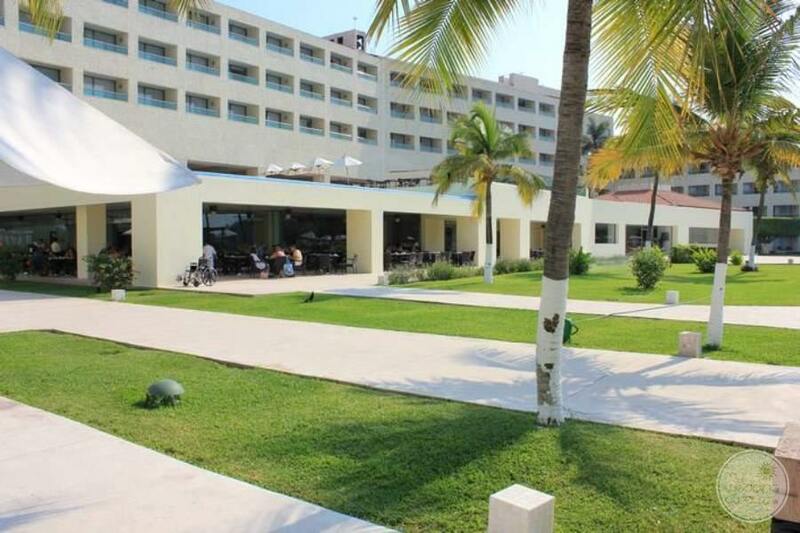 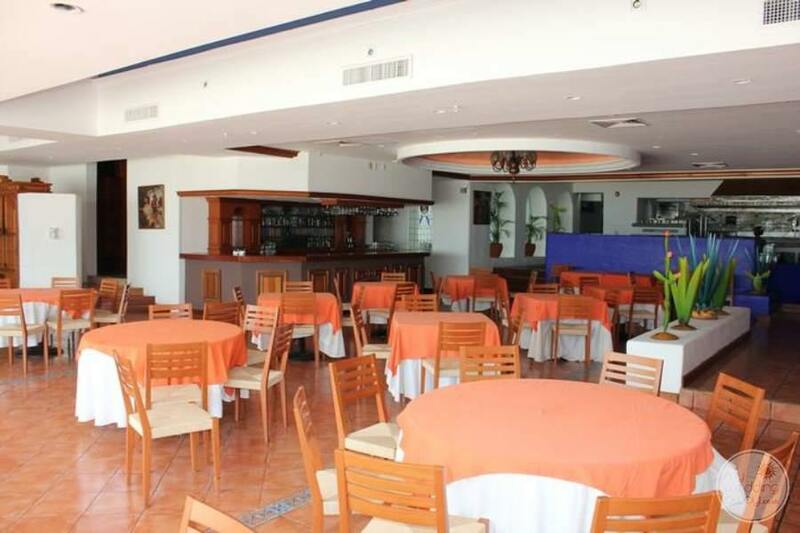 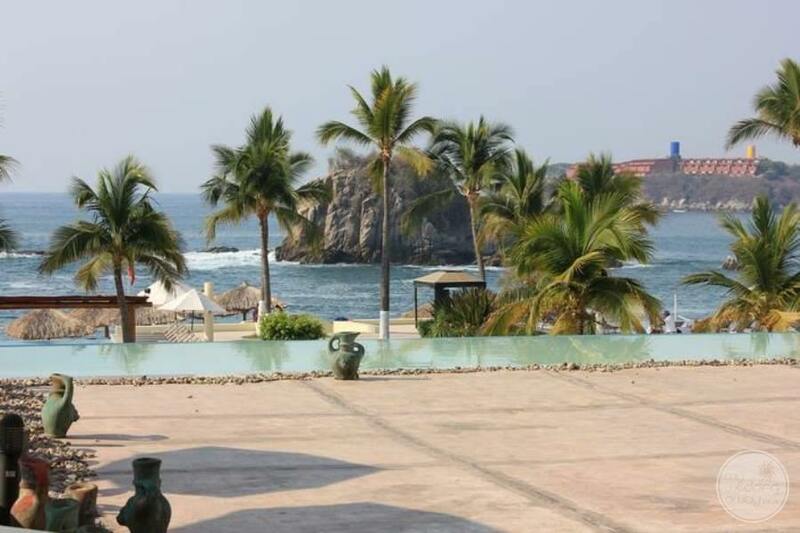 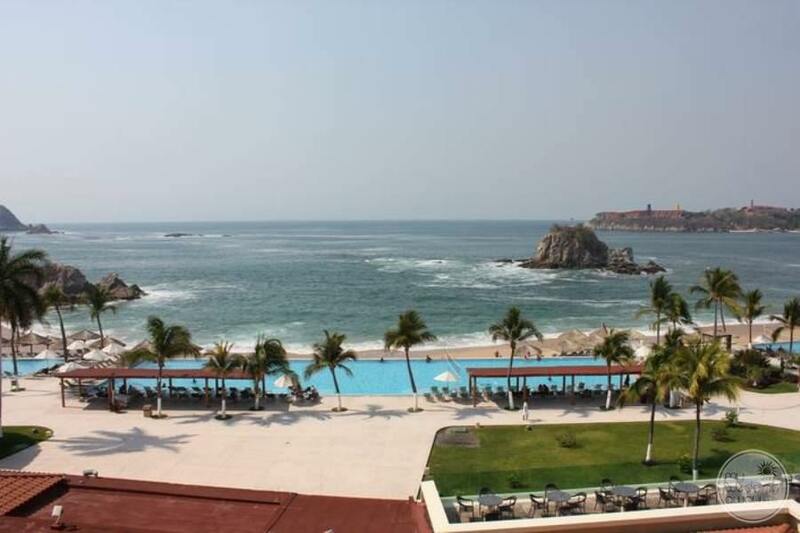 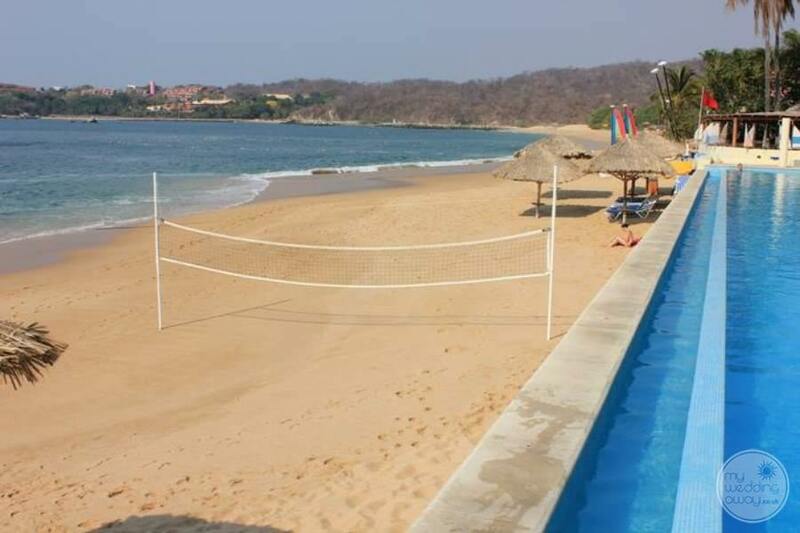 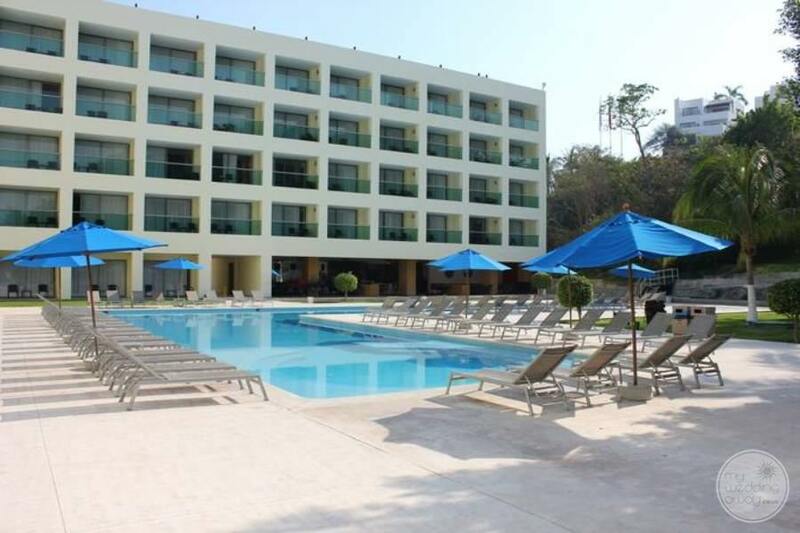 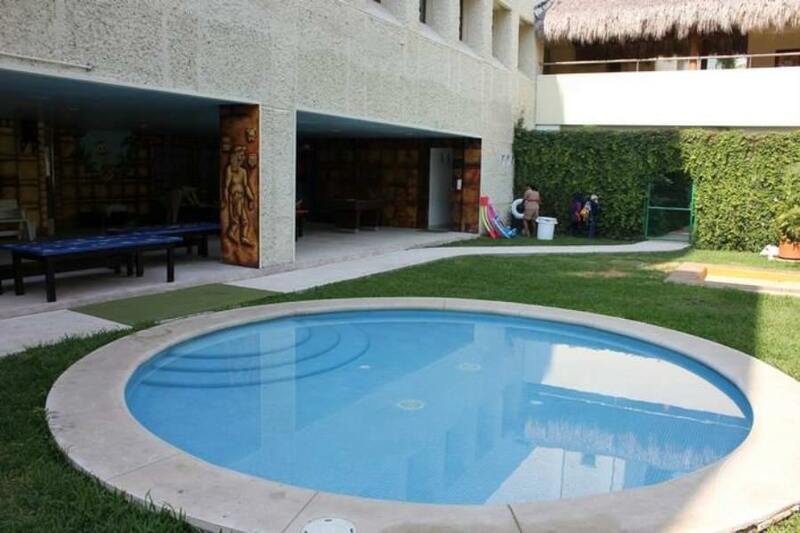 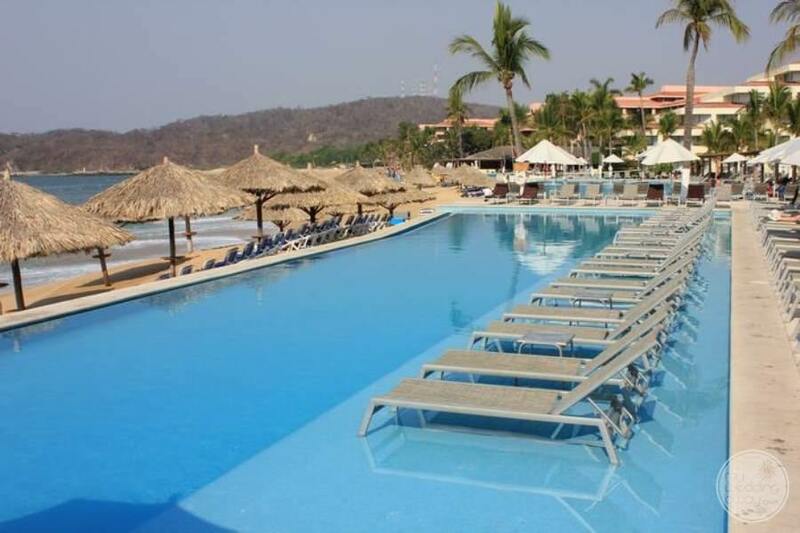 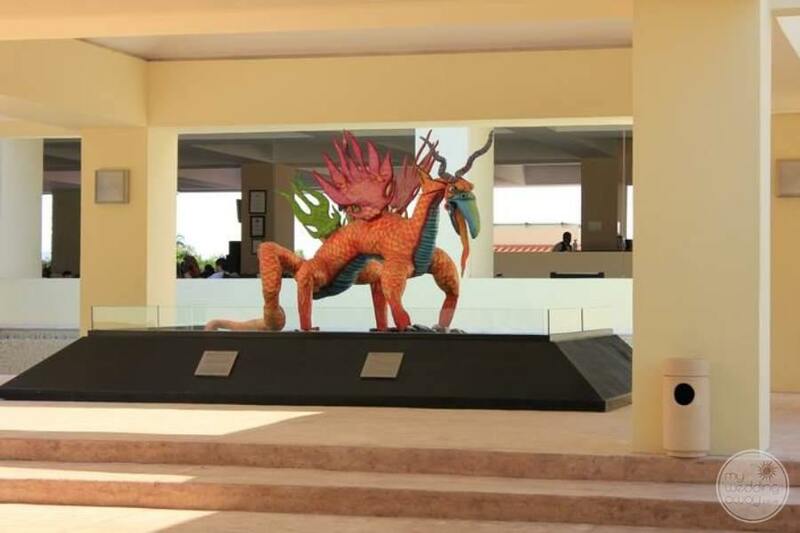 If you’re looking for one of the nicest properties in the region, Dreams Huatulco Resort is one of them. 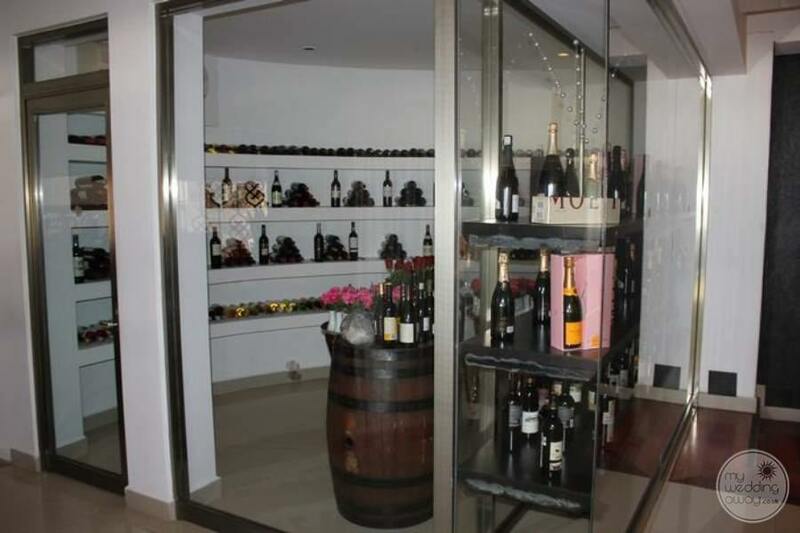 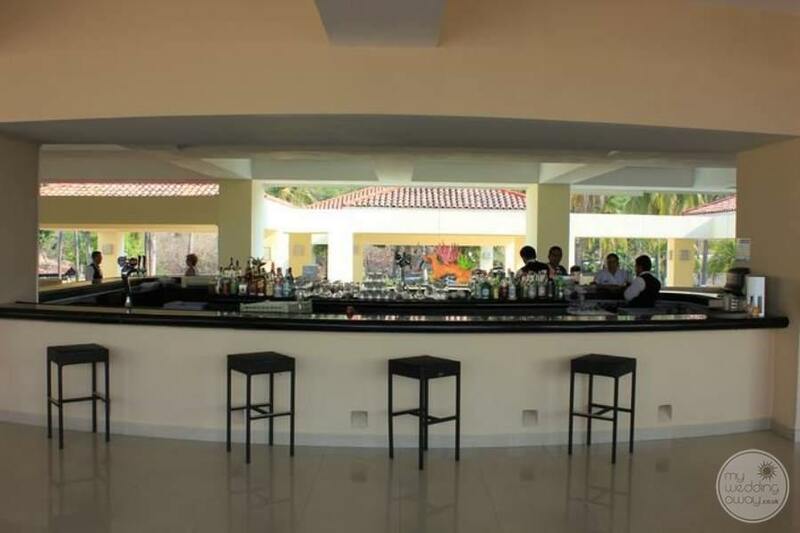 From the moment you arrive at the grand entrance, you will be welcomed by friendly staff, be able to walk straight to the lobby bar, grab a premium drink and start your celebration right. 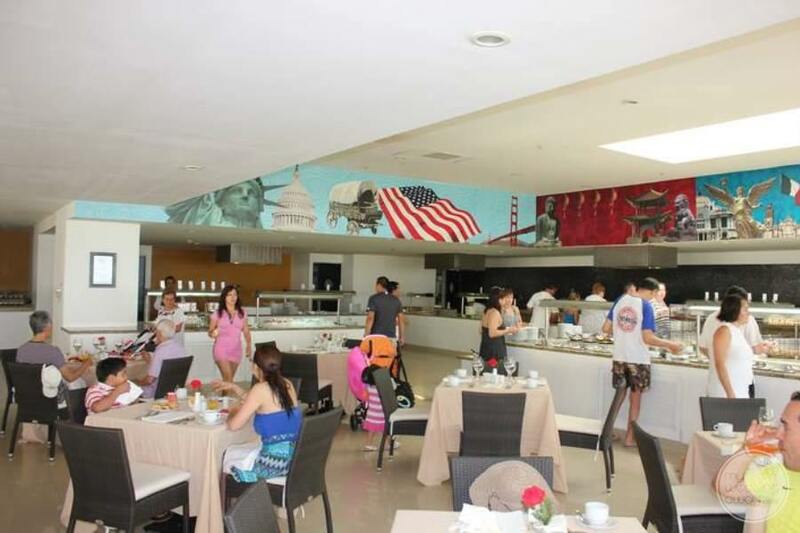 When you and your guests start to get hungry, enjoy fine dining that includes Italian, Japanese, a Seaside Grill, and of course Mexican. 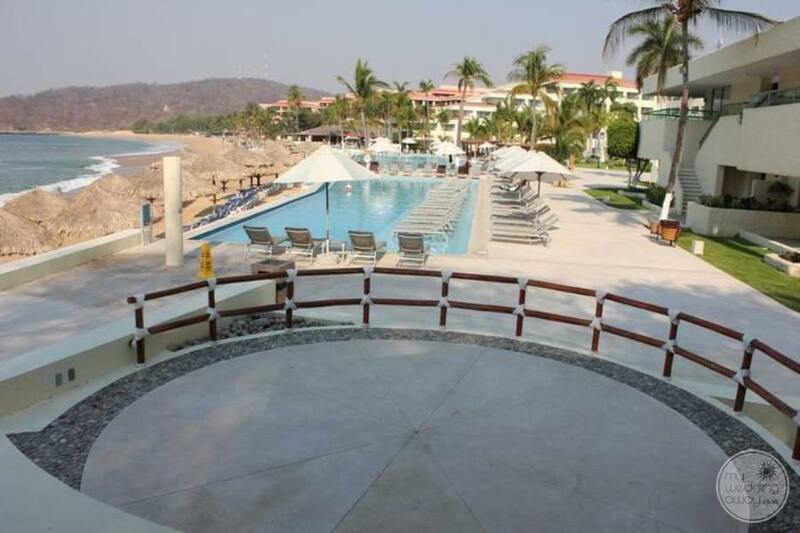 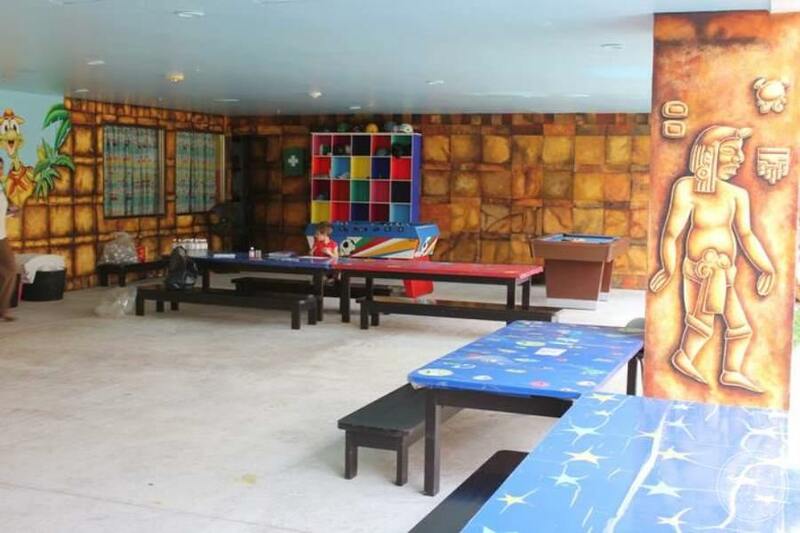 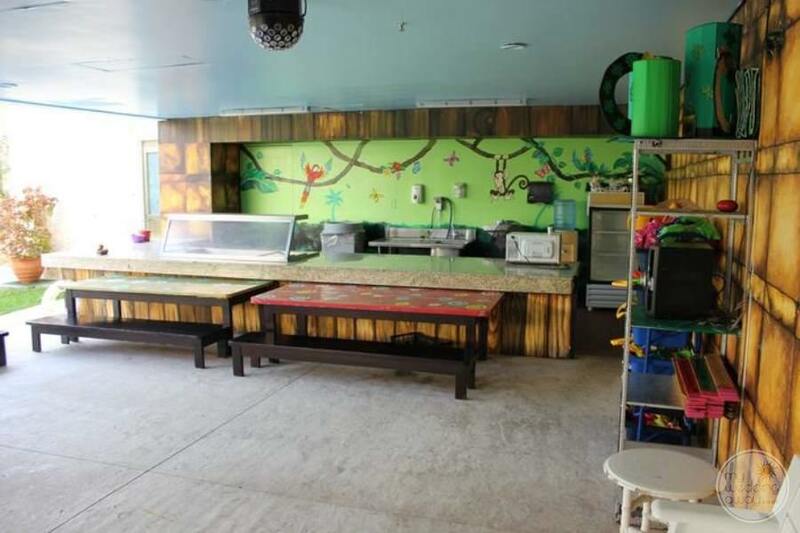 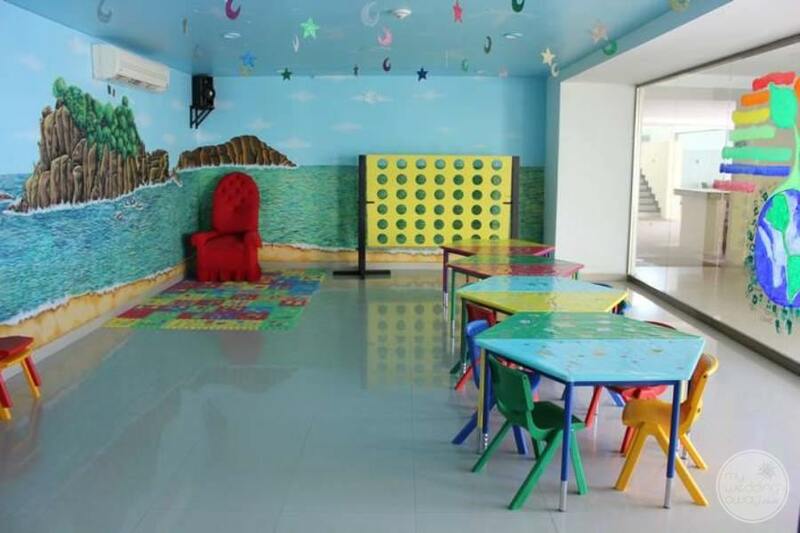 Something that makes this resort unique is that they have a family section where there is a pool, Kid’s club, and close to rooms for families attending your wedding. 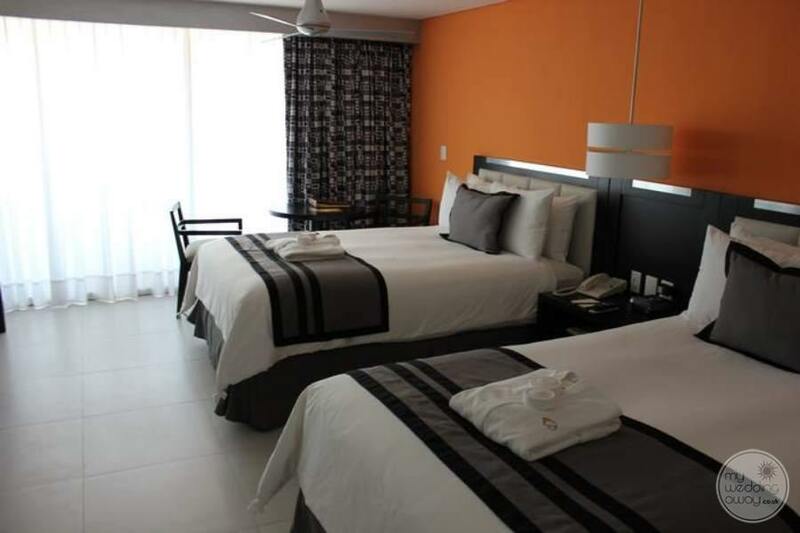 When you aren’t relaxing at the beach, joining in on activities, or swimming in the pools, you can take a break in your room and order 24-hour room service. 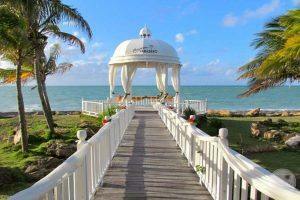 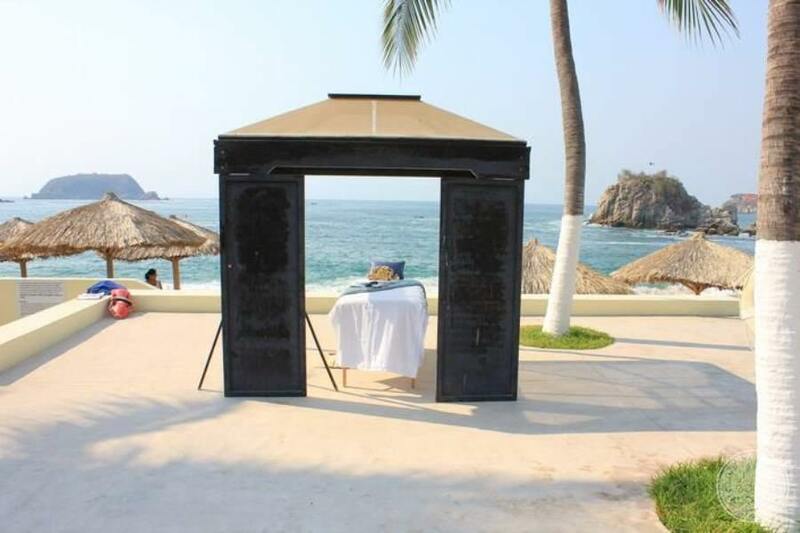 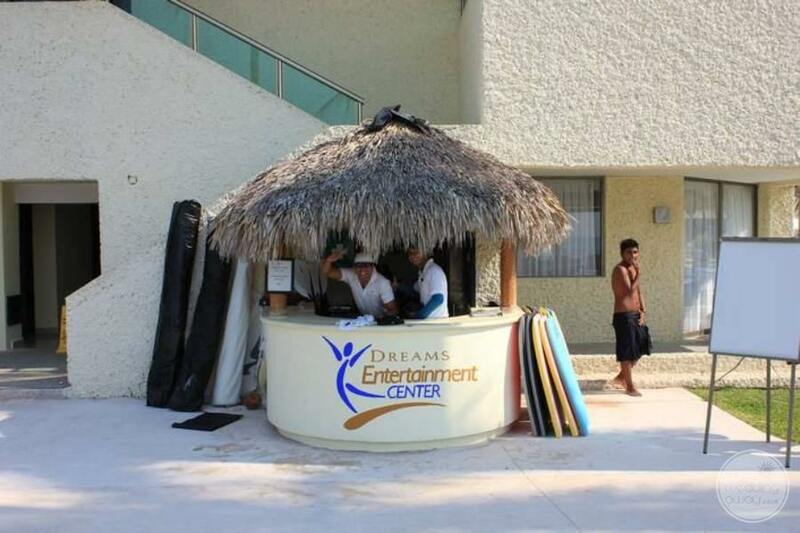 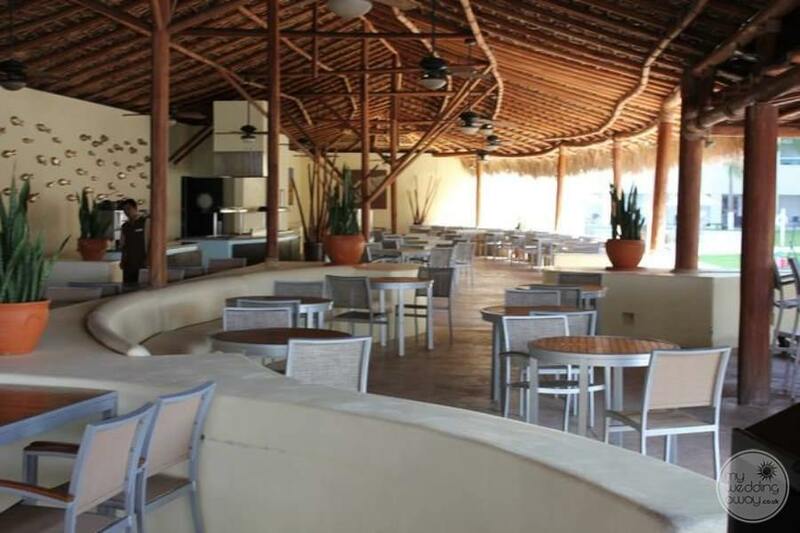 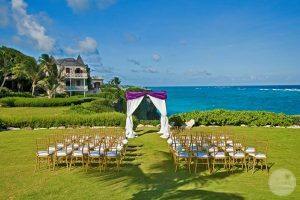 Also, you will find a unique gazebo just off the beach and beautiful large private venues. 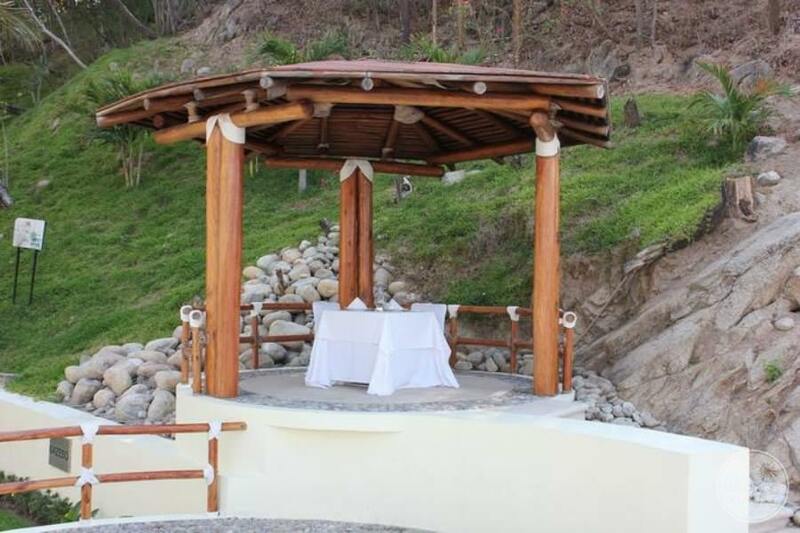 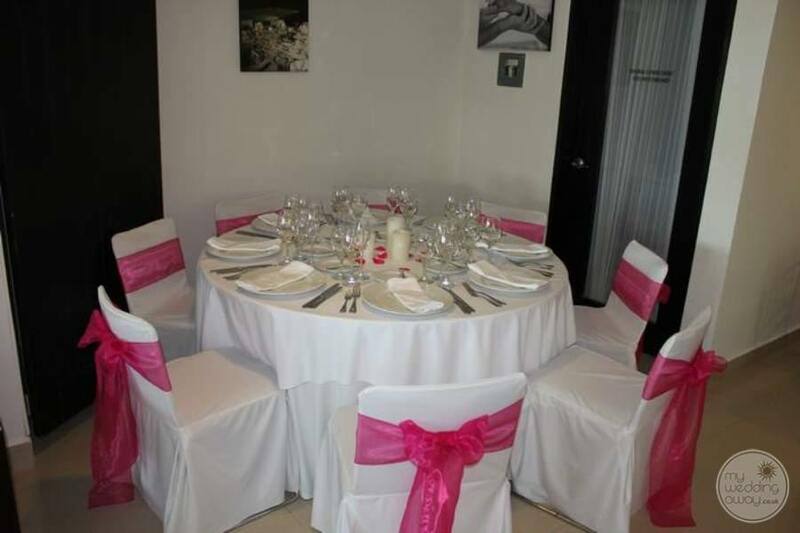 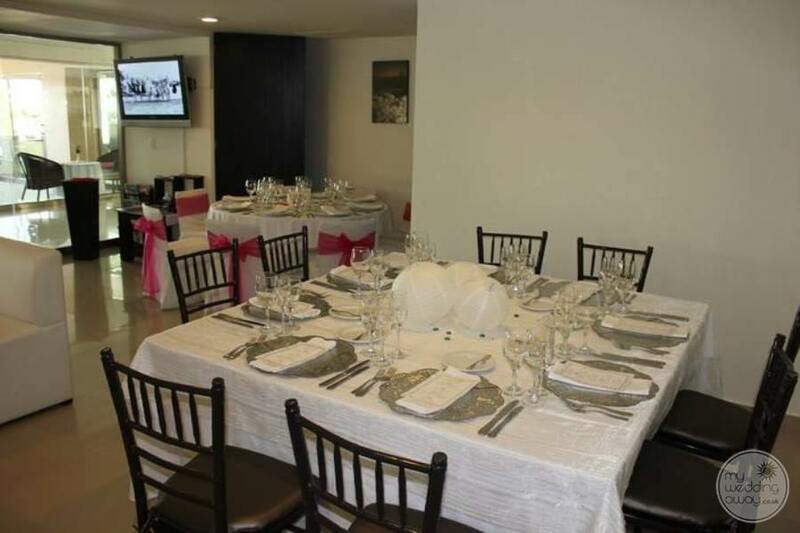 We can’t wait to help you find the perfect setting for your wedding at the gorgeous Dreams Huatulco Resort. 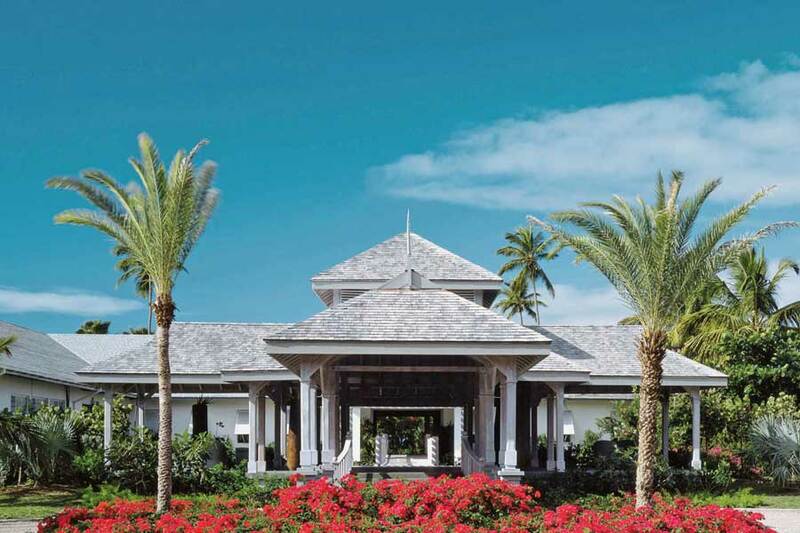 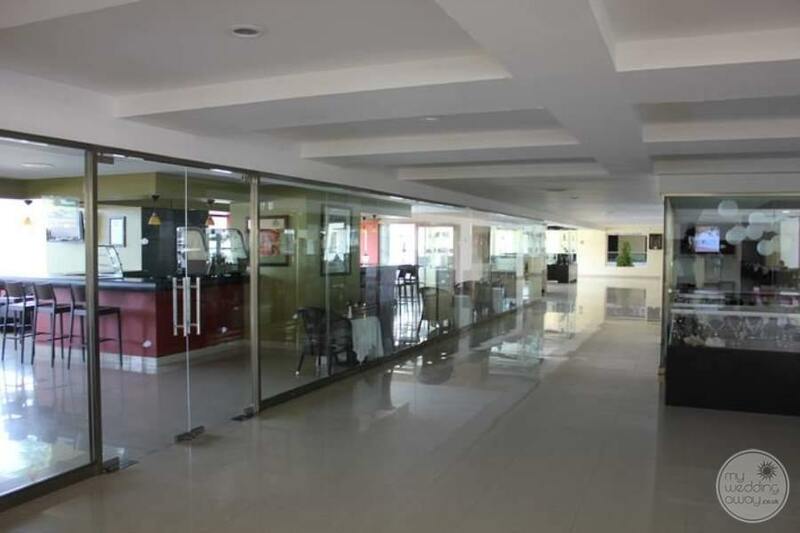 Once you arrive at the international airport, you are only a 20-minute drive to the property. 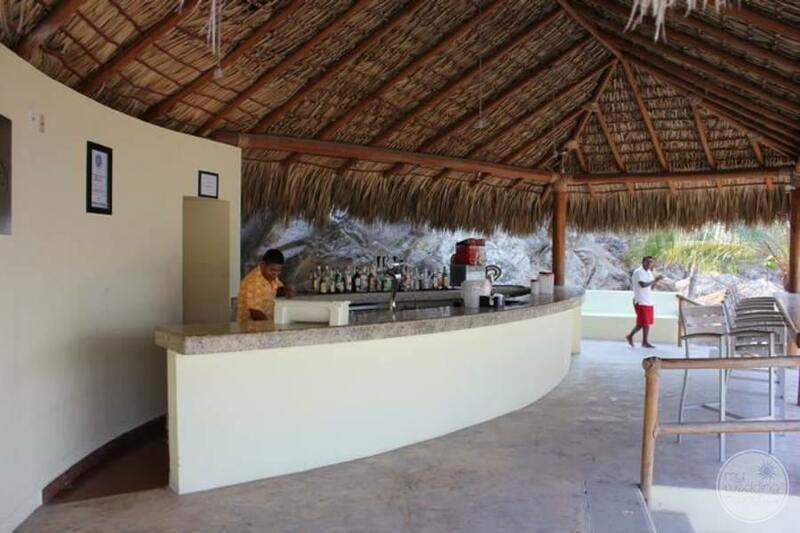 So, this location is ideal for guests not looking to travel far after the flight. 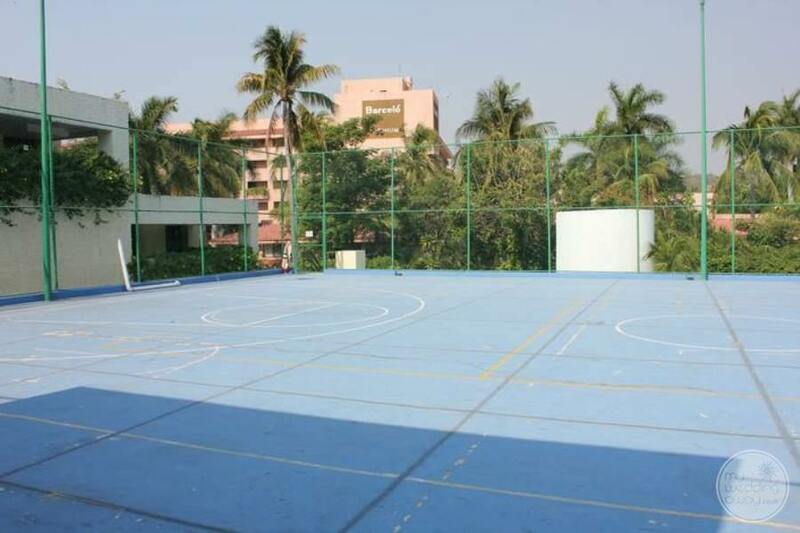 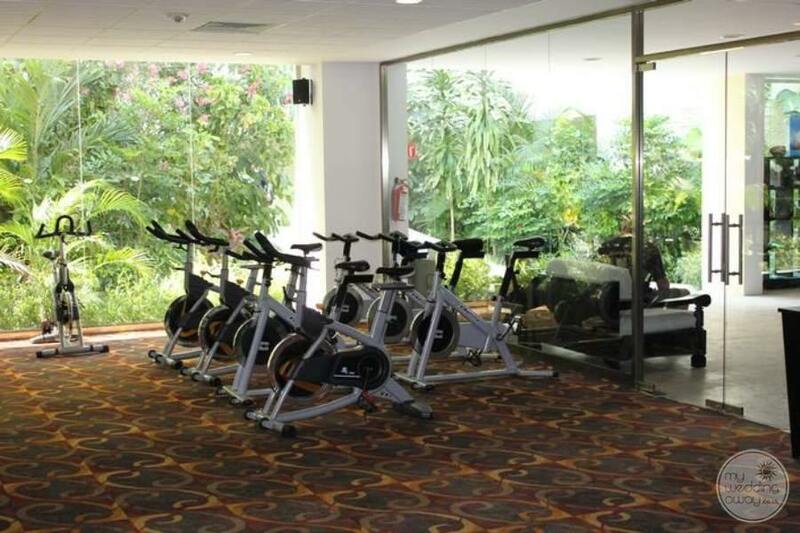 The best part is that there are plenty of things to do outside the resort as well. 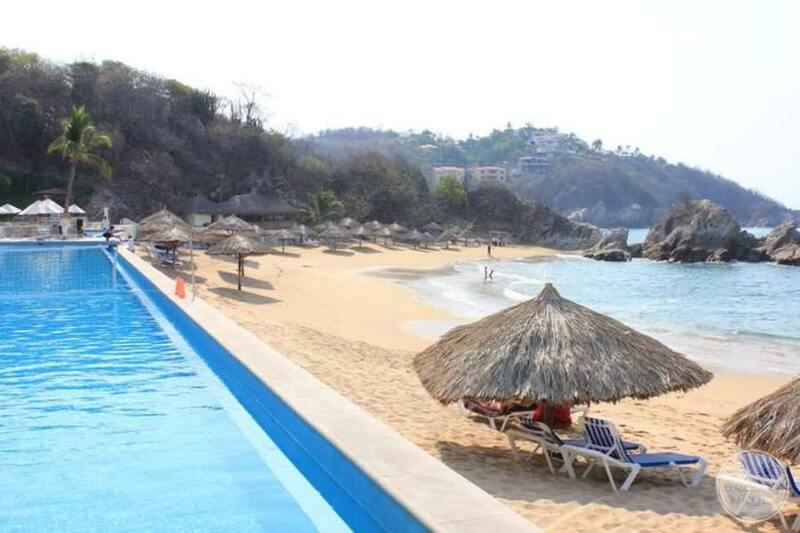 You and your guests can enjoy a golf course, excursions, and water sports outside your doorstep when you come to Huatulco.